Found on both the Easy and West coasts of North America, similar to the Blue/Edible Mussel. Populations of the Mediterranean mussel were found in 1989 in the Puget Sound. 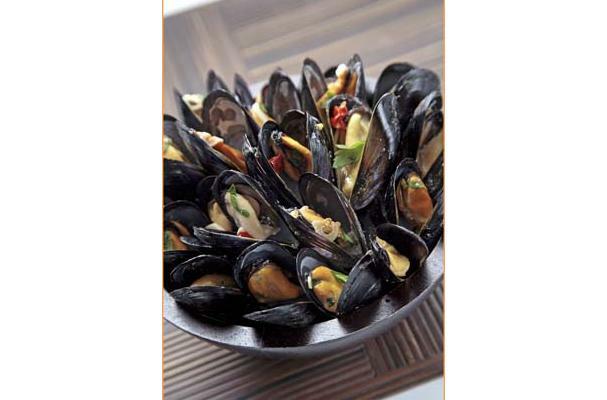 These mussels are especially popular because they spawn in winter and do not die after a year like most mussels. This allows them to grow large and the meat fills the shells, making them good for Mediterranean cuisine. Also, because they spawn in winter this means they are perfect during summer months when they are most wanted. They are often rope-cultured, which gives a grit-free and clean flavor.